Today, (April 19th) is the Birthday of Mani Vigg. 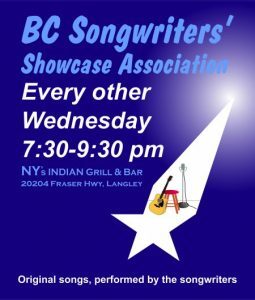 Mani is the host / manager at NY Grill & Bistro… where we hold our BC Songwriters’ Showcase & Open Mic. 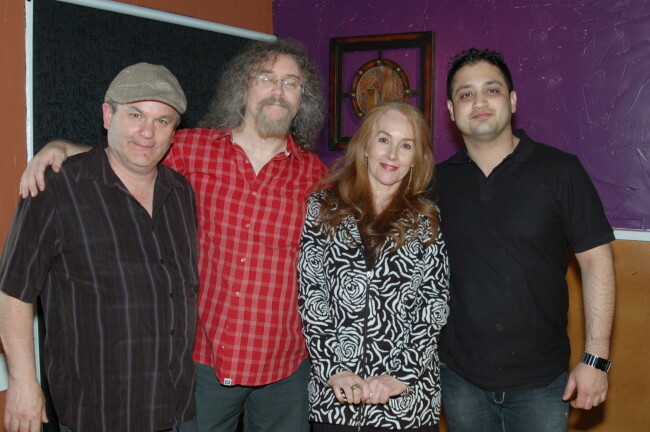 Everyone at BC Songwriters would like to take this opportunity to thank Mani for his support, and allowing us to hold our events at his fantastic restaurant… and to take this opportunity to wish him a fabulous and happy Birthday! NY Grill & Bistro is located at 20204 Fraser Hwy, Langley.